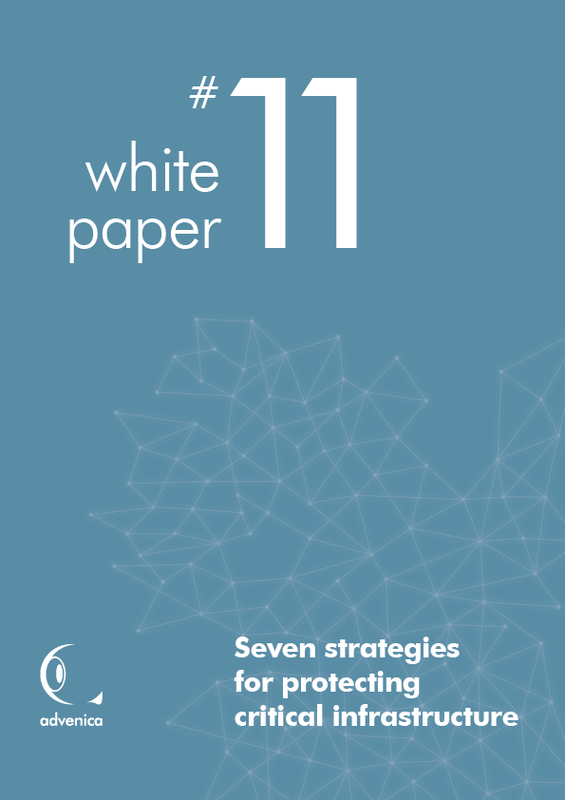 The American department Homeland Security has published the guide "Seven Steps to Effectively Defend Industrial Control Systems", advising on how to avoid cyber attacks on critical infrastructure. All strategies are relevant and summarise best practise to protect critical infrastructure against today's cyber threats. In this White Paper we comment on these strategies and suggest how to easily implement them.